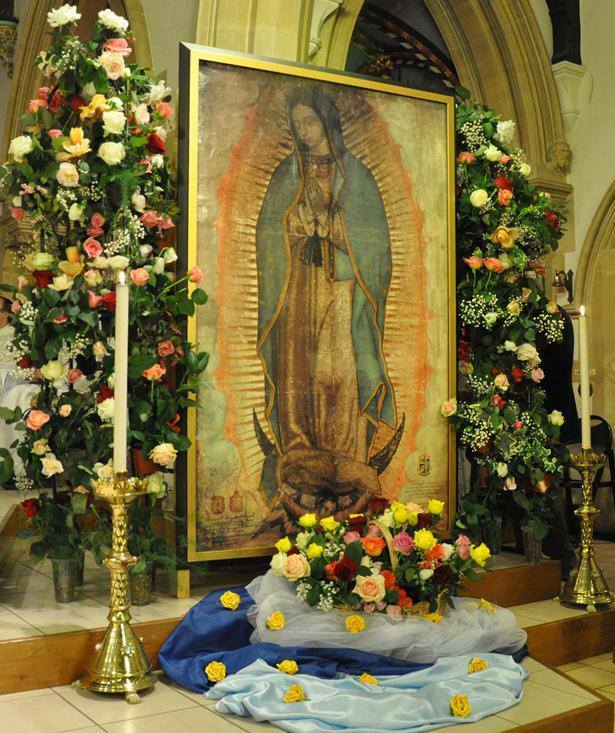 The Bedford Guardians Group, known as The Guardians of Our Lady of Guadalupe, operates http://www.relicourladyofguadalupe.co.uk. 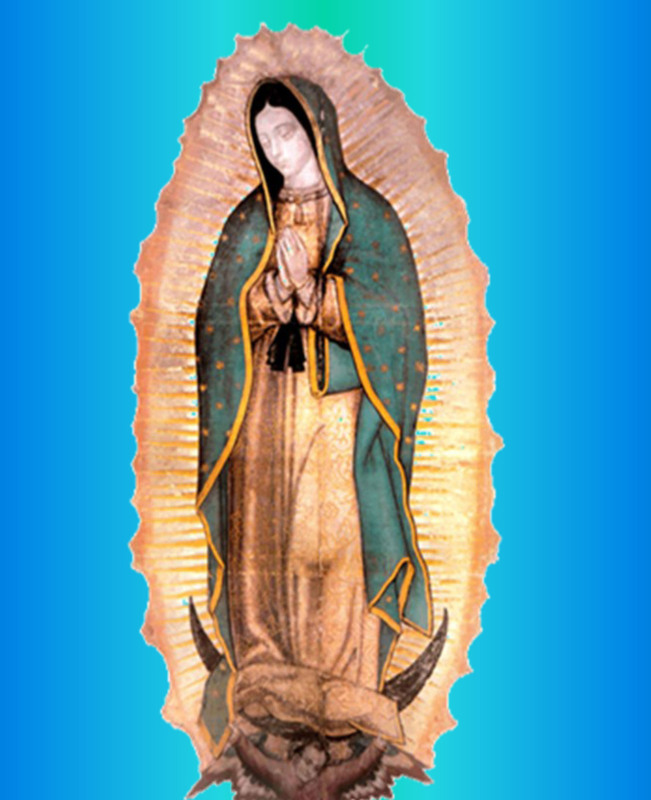 This page informs you of our policies regarding the collection, use and disclosure of Personal Information we receive from users of the Site. While using our Site, we may ask you to provide us with specific personally identifiable information that can be used to contact or identify you. Personally identifiable information may include, but is not limited to, your name (“Personal Information”). In addition, we may use third-party services such as Google Analytics that collect, monitor and analyse this information. 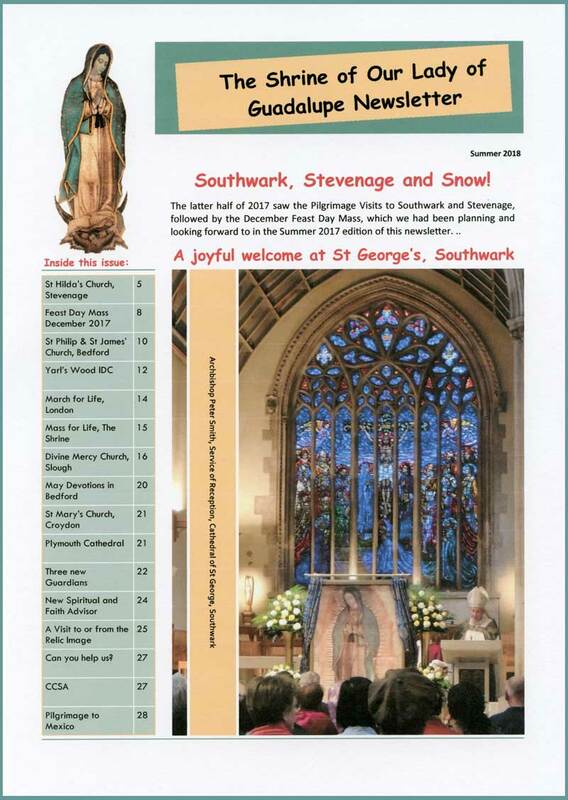 We may use your Personal Information to contact you with the Shrine Newsletter and information that keeps you fully informed of our Mission, the National Pilgrimage Tour and the activities and programme of the Shrine of Our Lady of Guadalupe, Bedford. Cookies are files with small amounts of data, which may include a unique anonymous identifier. Cookies are sent to your browser from a website and stored on your computer’s hard drive.